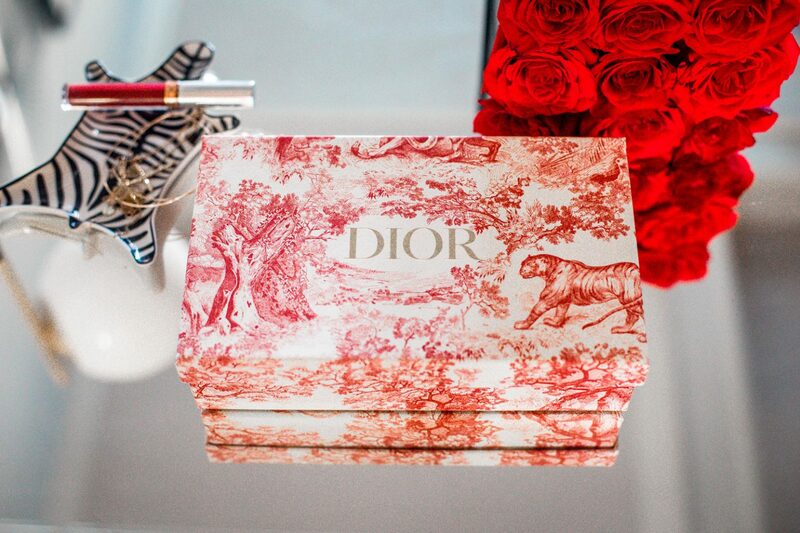 My love for Dior runs deep! I think it’s clear to say I am a little obsessed right now, what can I say, they are making amazing everything! From makeup, to bags, to shoes, to jewelry, name it they make it! 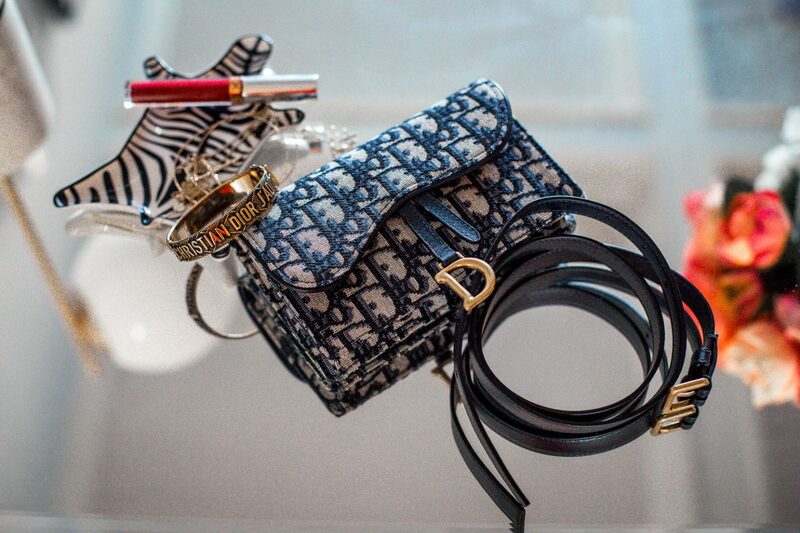 I got my first Dior bag more than fifteen years ago, and it’s amazing to see the growth of the brand. Over the years I have collected numerous pieces; from bags, shoes to jewelry, and don’t intend on stopping anytime soon. I have my eyes on a few Dior bag silhouettes right now, however they are not cheap, hence I tend to be strategic when it comes to adding bags to my collection. Before I purchase a bag I ask myself three questions. Regardless of how much I want an expensive item I have to ask myself these questions to ensure that whatever I add to my collection holds it’s value, hence making it a great investment. So far every bag I have purchased has been a brand staple, that continues to add value, with prices increasing over the years, and my Dior bags are no exception. Belt bags are one of the hottest bag trends right now, and that is why I had to grab the new Dior belt bag to add to my collection of belt bags which consist of Gucci, YSL, Henri Bendel and more! I choose this bag because of the size, color and versatility. In addition to all these factors, I won’t deny that the fact Dior is one of the hottest brands also played a huge role in my decision.